Since joining the office in 2014, Valentina has primarily focused on projects involving detailed site design. In her work she combines her passion for artistic creativity with her affection for meticulous technical design. 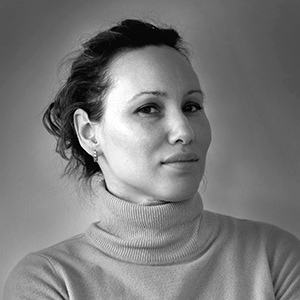 Valentina has eight years of international experience in urban design and planning in Belarus, including two years as a lead project architect. She is committed to promoting sustainable design as a key element in creating aesthetically appealing, safe, and comfortable urban environments.